We will always remember the Chen’s Shanghai restaurant when we first visited this small restaurant at the No 3 Road, oh, 7 years ago. At that time, they had the cheapest and most authentic Shanghainese food we know of — and most importantly, they had the hugest of portions. We know the faces of the people who worked there and they know us as we frequented the small restaurant quite often. After a couple of years, they just disappeared without an announcement. We went to the Great One Supermarket for some Asian grocery shopping a few weeks ago. 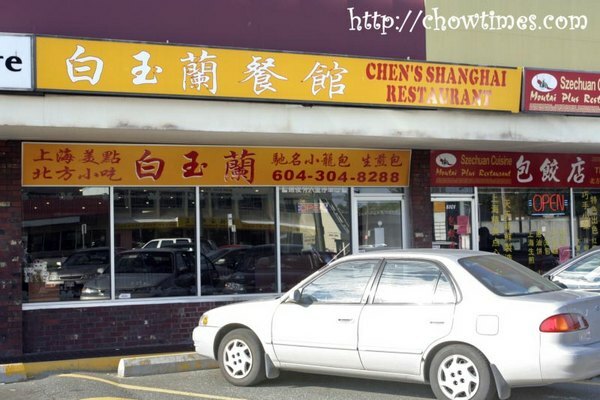 It is located at the small strip mall along Park Road in Richmond, which is just around the corner from where the old Chen’s was. To our surprise we see the familiar name and wondered if they are the same people making a comeback. We peeked in and indeed they were … the same lady who waited on us so many years back was there. And she recognized us too … wow!! Well, the new Chen’s is not longer the small restaurant we know. It had sort of grown up. Gone were the tacky furnitures and decorations. 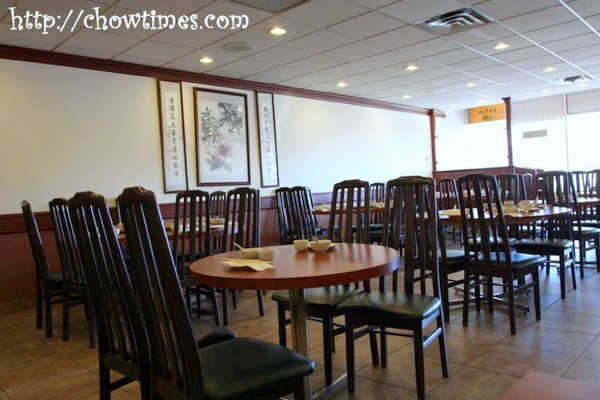 The place were more spacious and now the furnitures were a bit more upscale — not upscale upscale … just more upscale. Someone got to tell me about this thing we almost always come across in Shanghainese restaurants. What is this thingy about the vinegar dipping sauce that has a few julienne of ginger? They don’t taste any good to me. I am just guessing … that they are for xiao lung baos … that right? We wanted to order the crispy skin chicken dish — the boys love chicken done that way and especially prawn crackers that came with it. However, we were recommended the Smoked Chicken with Chinese Tea. OK, we agreed to try this out. It actually tasted just like crispy skin chicken. 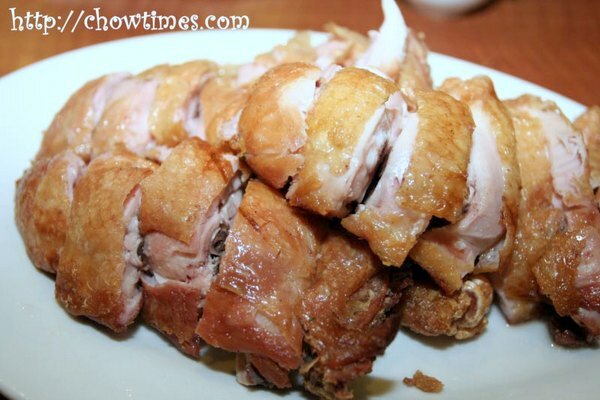 This is also crispy on the outside but the meat is more flavourful. We expected better but I think the chicken was not thawed properly because the meat was not uniformly cooked. The insides is somewhat raw’er. Price? Half chicken costs $10.50 and a whole chicken costs $19. Price-wise, not too bad, right? They also recommended this Sliced Fried Fish with Peppercorn Salt. It looked too whitish for something fried. It’s just me, I guess. I expected something more brownish. Brownish will look more inviting. Anyway, we found this dish horribly too salty for us. It like that they fried it and then dunked each piece in salt before they serve. This is supposed to be great. Cost $8.89. With already two dry dishes, we also ordered the Tofu with Salty Vegetables. We love gravies with rice and without it, it is somewhat incomplete to us. This is quite OK. A bit on a bland side. THe salty vegetables had just a slight hint of flavour. Costs $8.89 for that one pot which is more than enough for the four of us. They charged steamed rice separately at $1 per bowl. It was quite big bowls that they gave. They came by to replace our dishes with clean ones mid-way through the meal. I like it when restaurants do these things because with bones from the chicken, it could get very messy on the table. They only take cash and is not ready for credit cards yet. The total bill came to $37 including tips and taxes. If not for the salty fish, it would have had been a great meal. Oh well, since we liked the old Chen’s so much, we’re gonna cut them some slack and will go back again sometime — I think they’re just settling down with this new restaurant and understandably they are a bit rough on the edges. The vinegar is Chinese balsamic vinegar. 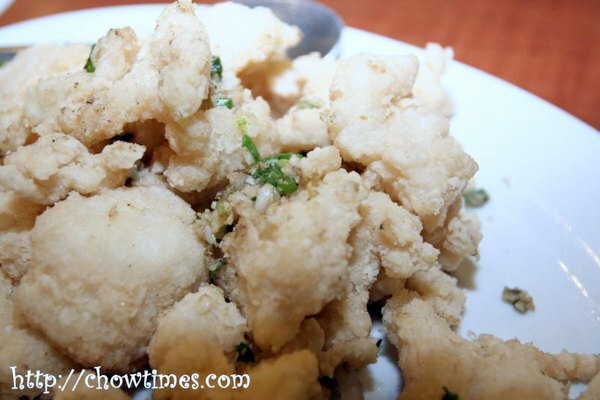 It is a main ingredient in Shanghai cuisine. 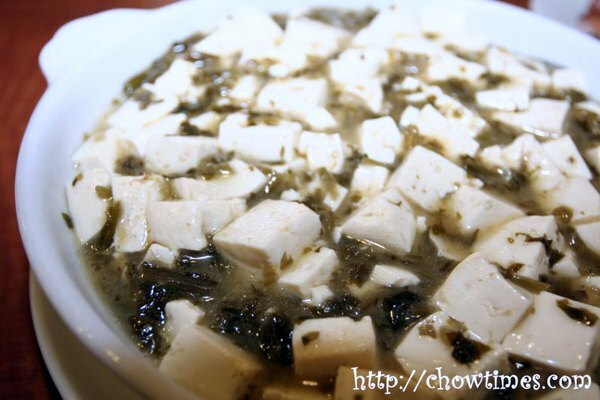 I think it is used in Shanghai style hot and sour soup and in many of the meat dishes. 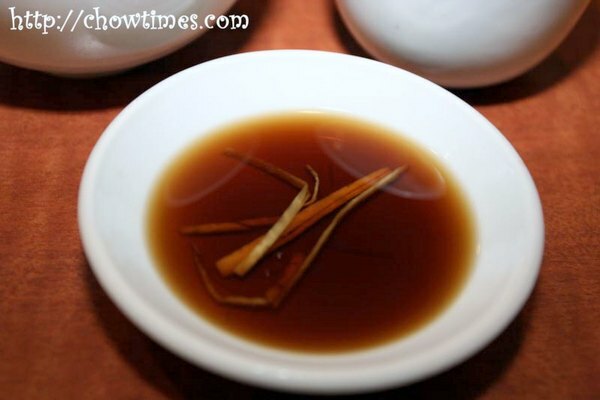 If you like Shanghai cuisine then you must like this vinegar. It goes well with xlb like someone said. It actually tastes very good. That’s Chinese black vinegar, also known as “Chinese balsamic”. If they’re using a good variety, the sourness should be mild and there should be a nice sweetness. It helps cut the richness of the Xiao Long Bao and the sweetness pairs well with the filling. Hi Ben – Yes, that sauce is for the Xiao Long Bao – did you order any? The vinegar thing is a traditional dipping sauce for Xiao long baos. It’s just a Shanghainess tradition, I do like to dip the bun in the sauce for just a little bit, the sournessof the vinegar suppose to enhance the flavor by contrasting. I went to this restaurant as well. Try their sticky ricecake with slice of pork fillet, it’s super!